What’s Your Reason For Wanting to Live in a Cabin? Would you want the same-old, simple, just-like-all-the-others home? 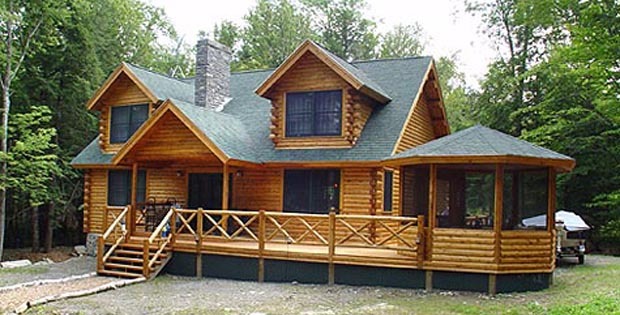 Or would you rather stand out from the masses with something as rustic and stately as a log home?..